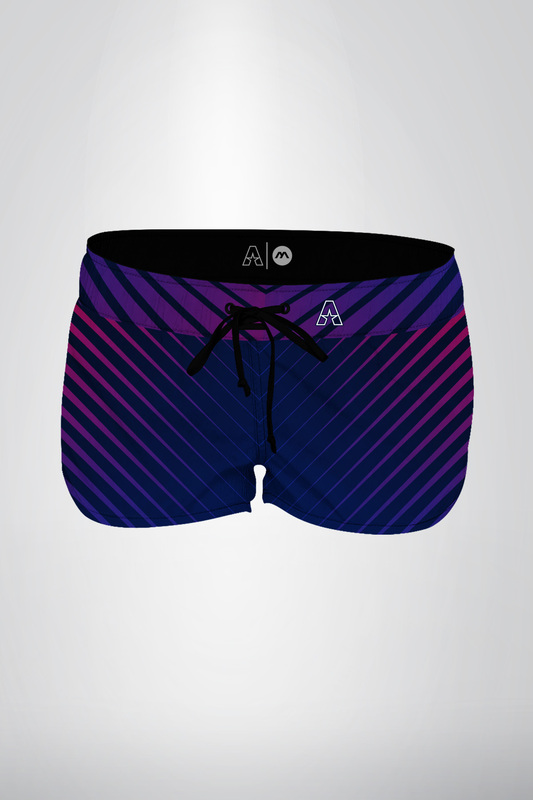 Strobe Boardshorts - Akquire Clothing Co.
Made to order (2 week turnaround). If your size is not listed, type your waist size in the order notes and we will accommodate you. Quick drying board-shorts with durable construction and bold design. Quick drying boardshorts with durable construction and bold design.